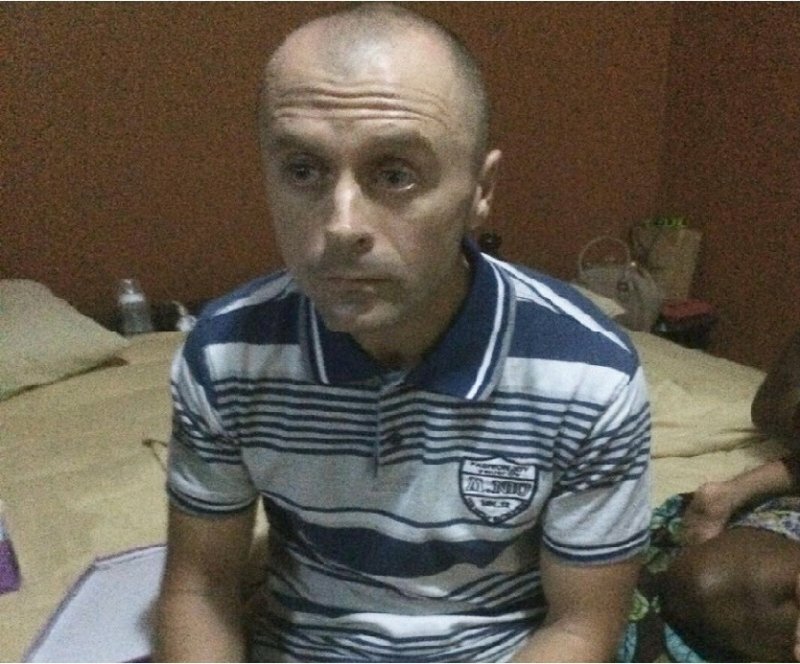 An Accra High Court has ordered the extradition of British fugitive David McDermott from Ghana. McDermott, who has been on the wanted list of British authorities for drug related offenses, was arrested in Ghana on March 11 based on an extradition request issued by the British High Commission to the Foreign Affairs Ministry of Ghana. The man married to the daughter of the recently retired Bank of Ghana governor, Dr. Henry Kofi Wampah, has since been in Police custody. McDermott initially appeared before a Circuit Court where he was charged for engaging in prohibited business relating to narcotic drugs but it was withdrawn. The High Court presided over by Justice Merley Wood Tuesday morning, ruled that there are sufficient grounds for McDermott who is said to be a member of an organized crime syndicate from Liverpool to be extradited. The man who has been on the run from UK authorities for three years will remain in Police custody until he is sent back to the UK for trial. McDermott, 42, is wanted for his role in a conspiracy to import £71 million worth of cocaine into the United Kingdom in 2013.